It’s really helpful to have a holistic understanding of your user base, their needs, and their pain points before expanding into your next offering. Square is an example of a company that did this very well, they knew their audience: small businesses. Year after year, top challenges that small businesses face include cash flow, hiring, and tax compliance. The team at Square realized that small businesses needed a way to process their payments, and they also needed access to capital and help with their payroll. While payments was the foundation of their company, their customer base informed how to expand their business. Some of the world’s most successful companies have taken this approach to building their empires. 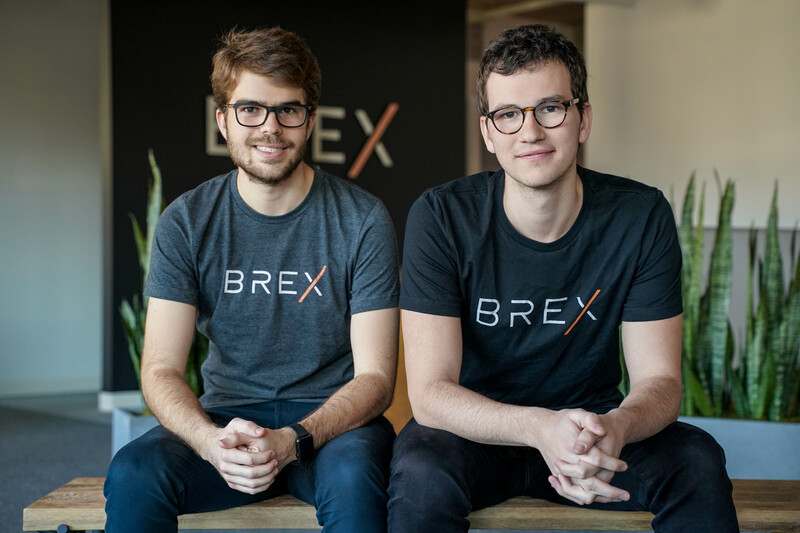 At Brex, we’re a company that offers a corporate card for startups. My cofounder and I come from a payments background and launched our first payments startup in Brazil. When we moved to the US, we saw firsthand how difficult it was for startups to gain access to capital and lines of credit or credit cards. Existing credit cards were targeted specifically for small businesses, or giant corporations, and there wasn’t a credit card that was servicing startups’ specific needs. As our business scaled-up, we looked at other like-minded, underrepresented markets. We saw that ecommerce companies faced many challenges in the world of credit. They needed to make regular high-volume, high-value transactions in order to pay vendors and keep large amounts of inventory available at all times. The scale and size of their transactions were different than other businesses, and they needed more flexibility and higher credit limits than existing credit card companies would allow. Creating a product offering for ecommerce companies was an extension and modification of what we were already doing. High-growth startups need to be looking at similar opportunities to augment their core competencies and what they are already known for.